In 1831 a father and son team both of whom were named John Rennie constructed the original modern London Bridge. This replaced the medieval crossing that had been used for some 600 years. However, as magnificent as the bridge was, it would not be able to withstand the continuous increase of modern traffic and by 1962 the City of London made the decision to sell the famous bridge. The bridge was then replaced by the current structure spanning the Thames, opening in 1973. Surprisingly, the 19th century bridge was sold to an individual and not a business, however the new owner Robert P McCulloch was the chairman of a extremely profitable oil production company. As well as being the founder of Lake Havasu City, Arizona, a prestige retirement complex built on the east shore of the beautiful lake. It is said that London bridge was brought and then rebuilt at Lake Havasu City with the idea that it would serve as a tourist attraction that could potentially bring buyers looking for a retirement home to the area. 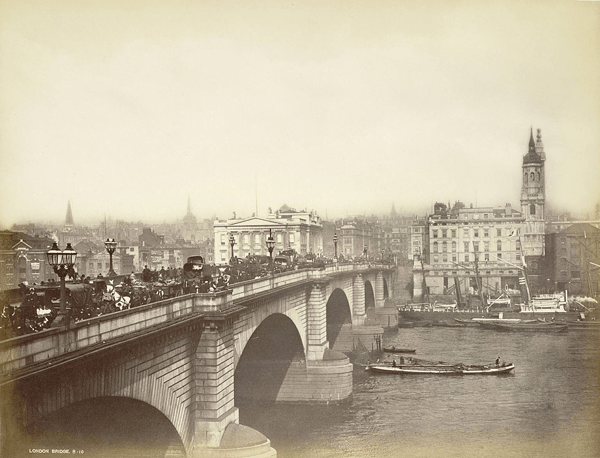 Each brick used on the 1831 London bridge had to be separately removed and then shipped, a process that would have been both costly and time consuming. A year later in 1968 when the last brick had been shipped, the work to rebuild the bridge at Lake Havasu City began. The very first stone was relayed at it’s new location by Sir Gilbert Inglefield. London’s Tower Bridge, often confused for London Bridge. Image adapted from the original by Francois Philipp, flickr user frans16611. 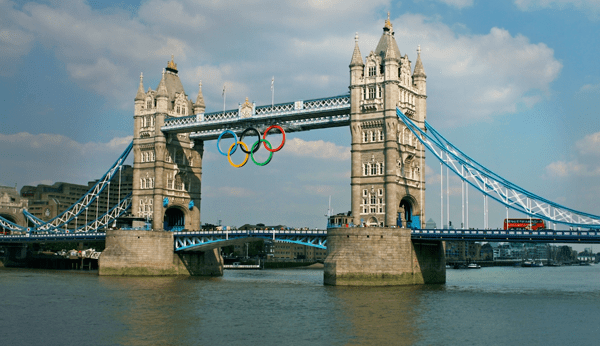 For years an urban legend has circulated that McCulloch had purchased London Bridge believing it was in fact London’s Tower Bridge, and only discovered the mistake when stonework began arriving in the United States. This however is untrue, although many people around the word still make this innocent mistake today. The reconstruction of the bridge was not done over a river or lake, but was built on dry land and later a canal was dredged and flooded under the bridge to create a large island in Lake Havasu. To rebuild London Bridge in Arizona took over three years and the project was finally finished at the end of 1971. Luckily for Robert P McCulloch his plan worked, and potential buyers started to visit the area and take interest in the new retirement properties for sale. Over the years the area has seen a sharp rise in new development, and all because of the visitors that came to see London bridge in Arizona. 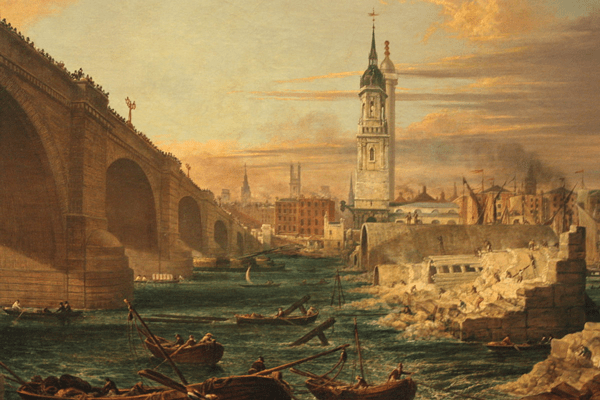 The story of the 1831 London Bridge is a truly amazing one, and unique in every way.